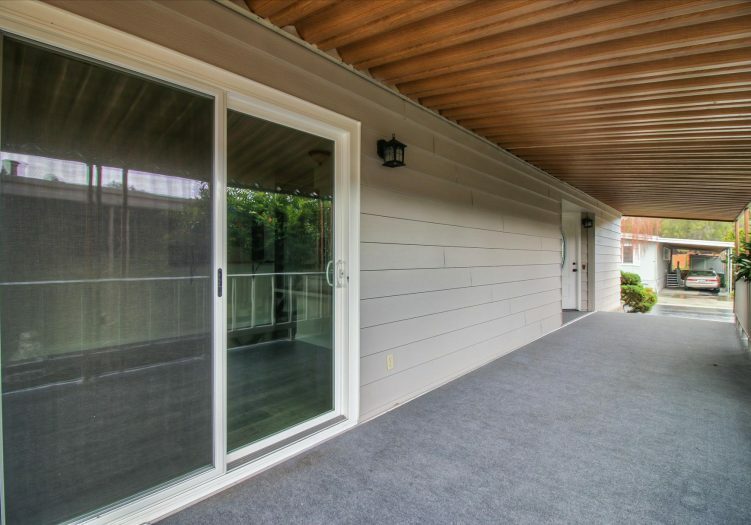 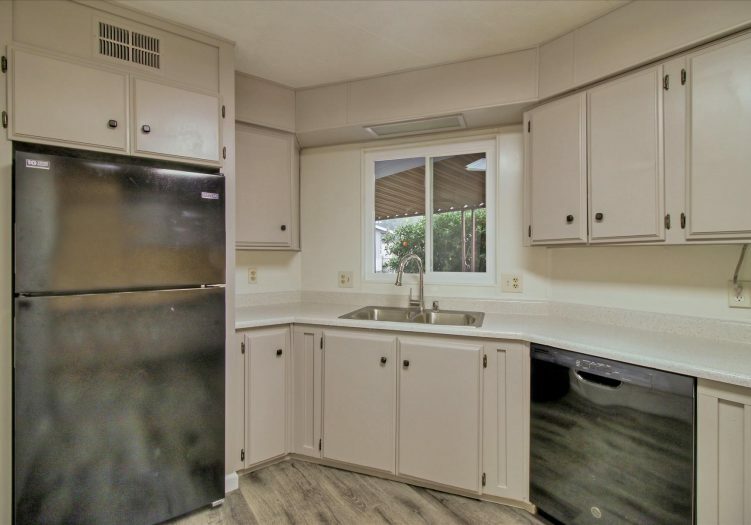 Located in the 5 star senior community of Millpond, this 2 bedroom, 2 bath home is turn-key and move-in ready! 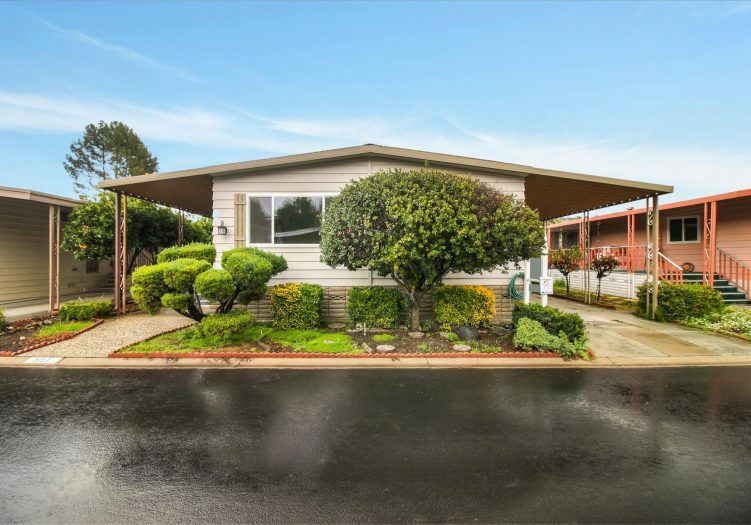 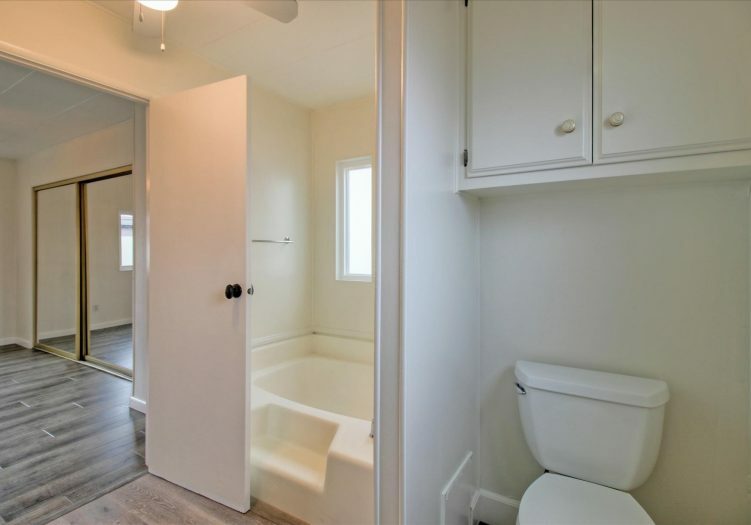 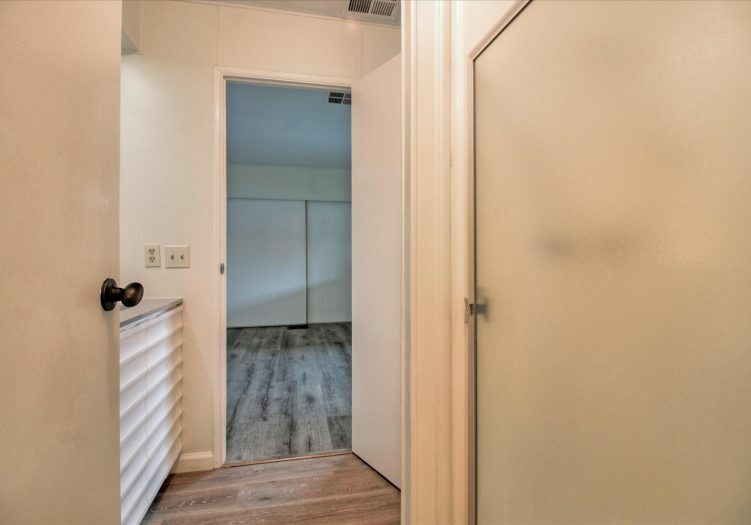 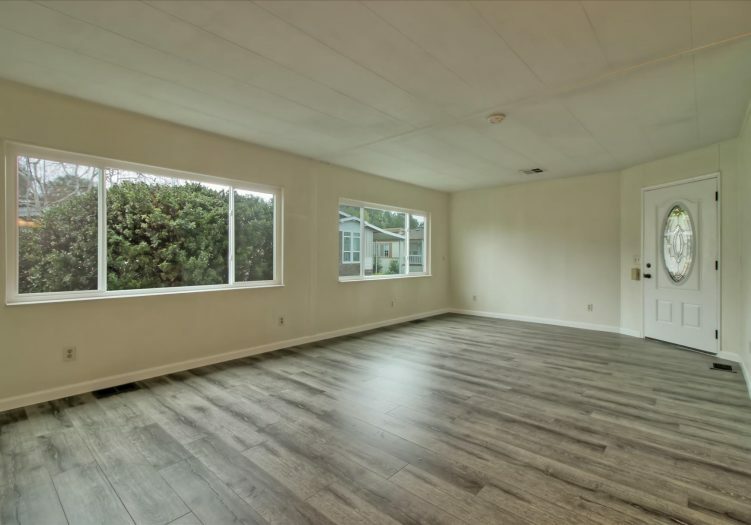 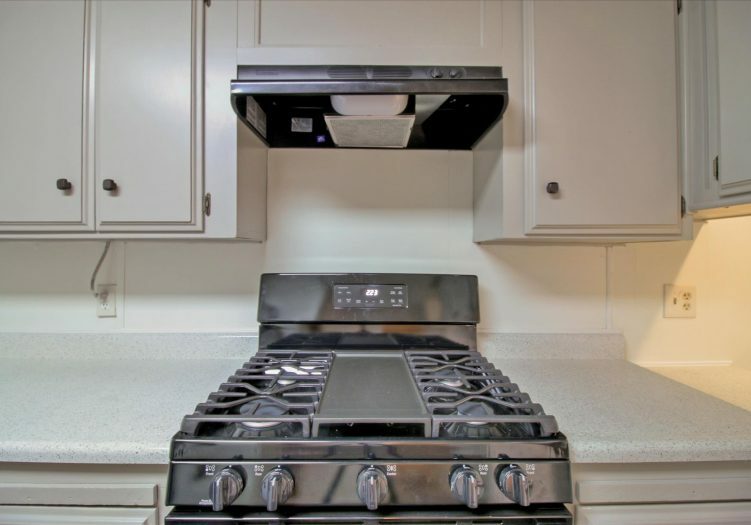 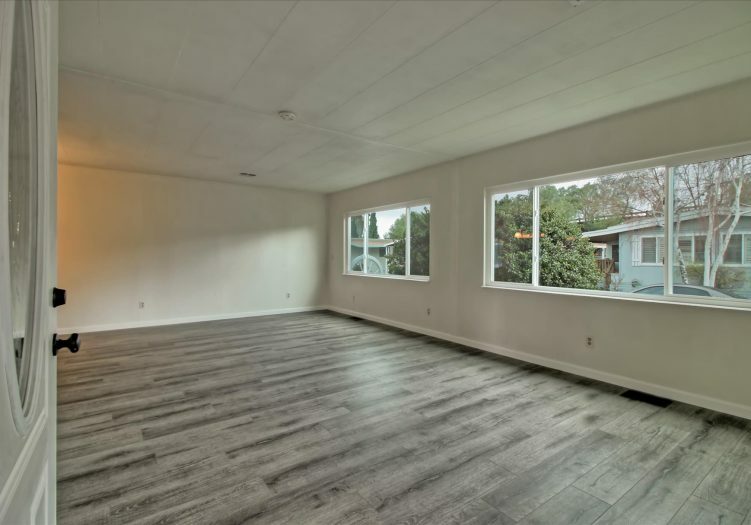 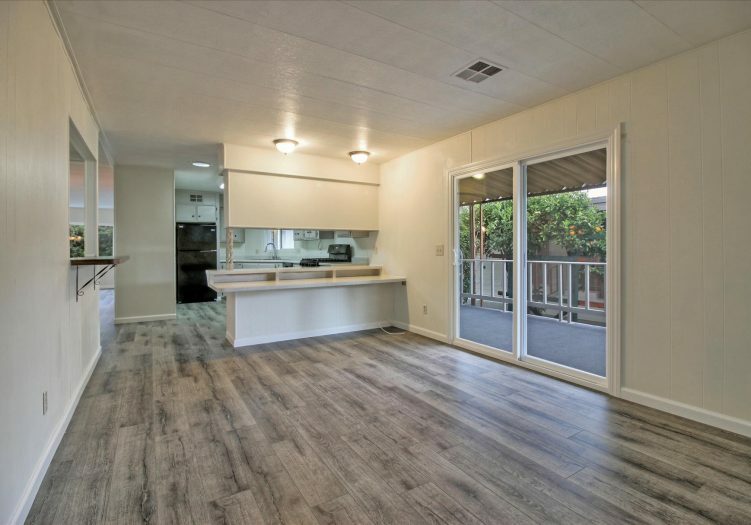 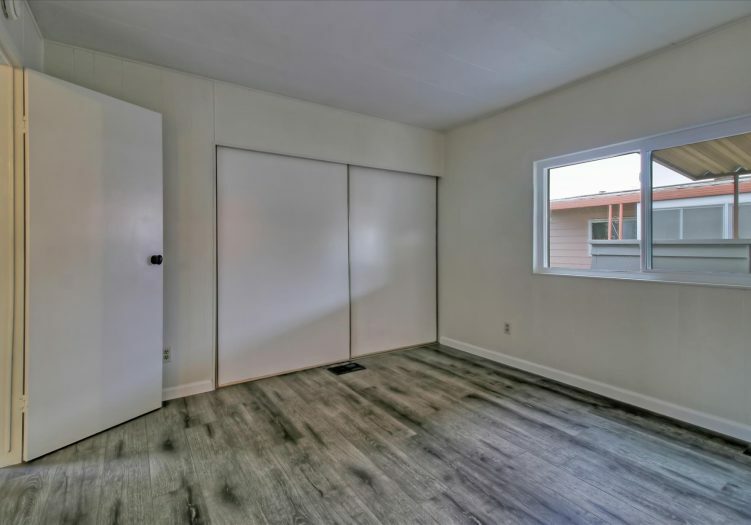 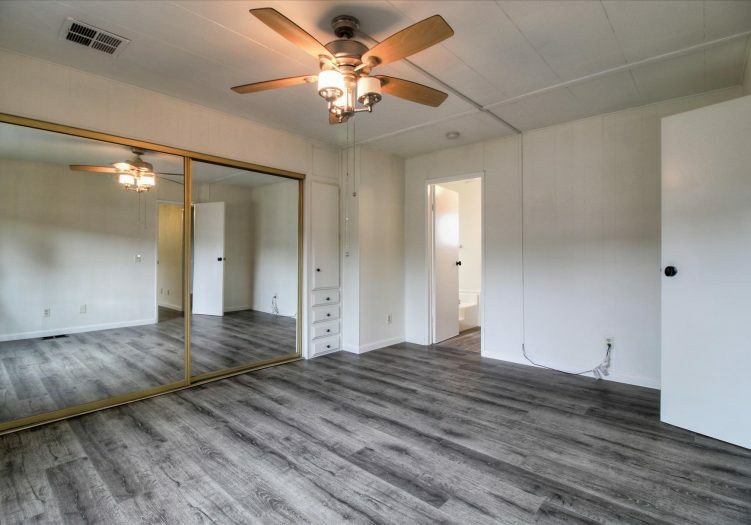 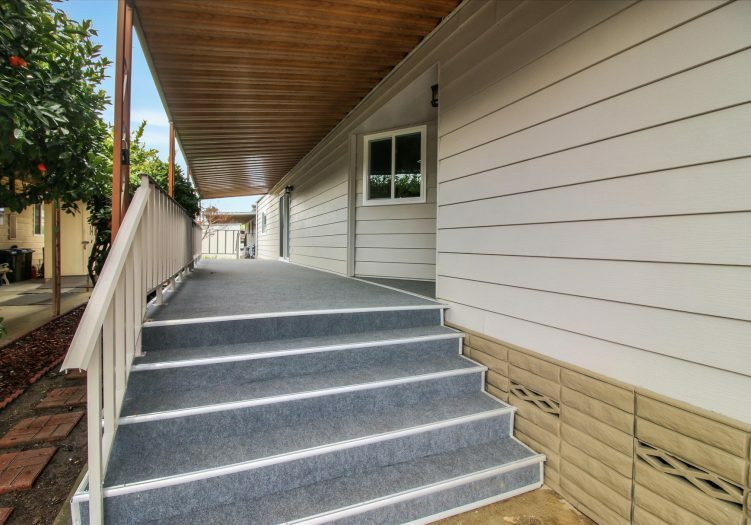 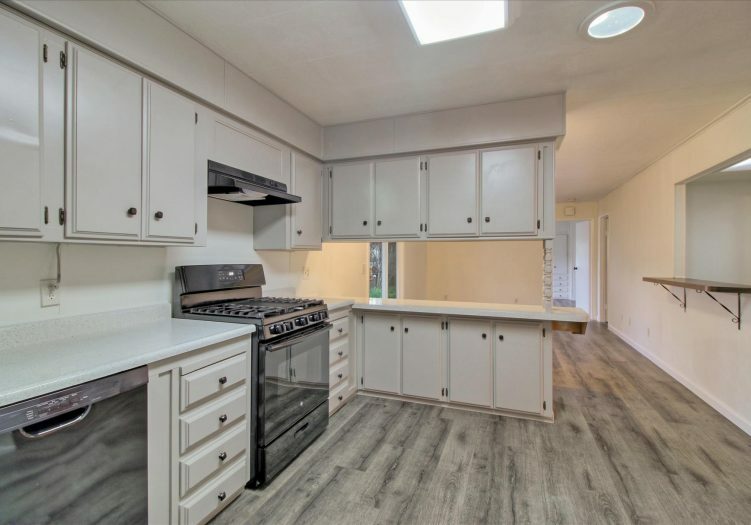 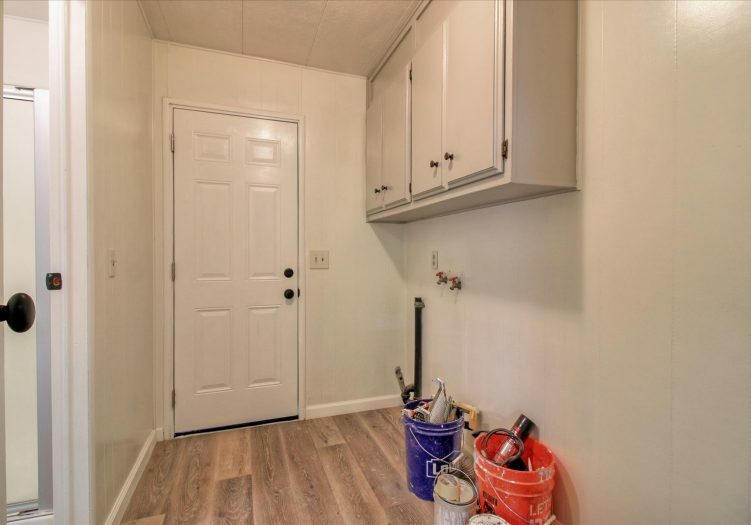 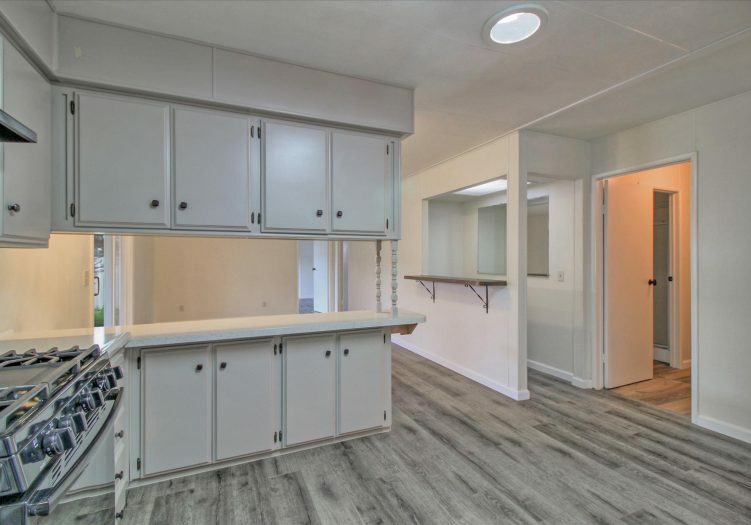 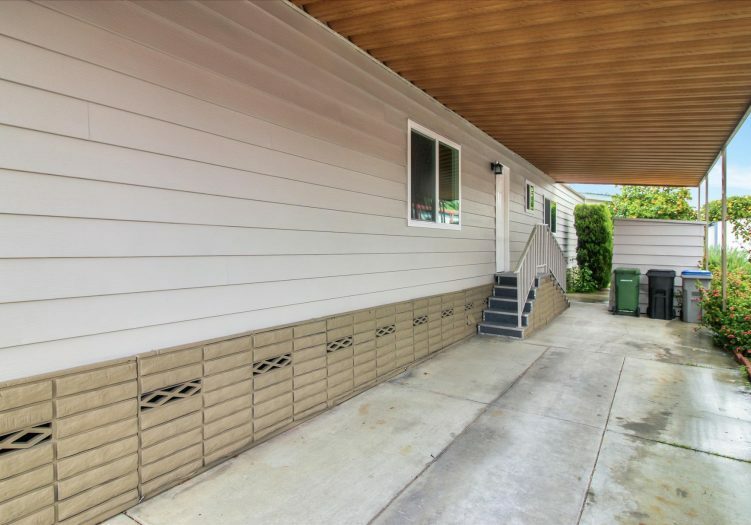 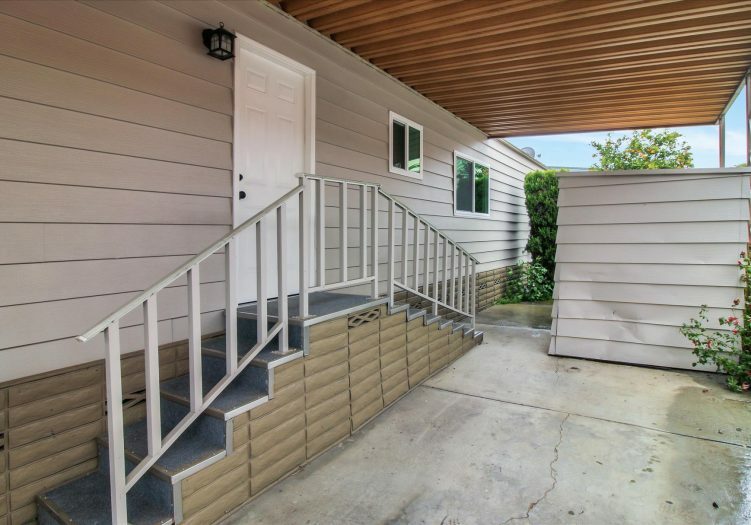 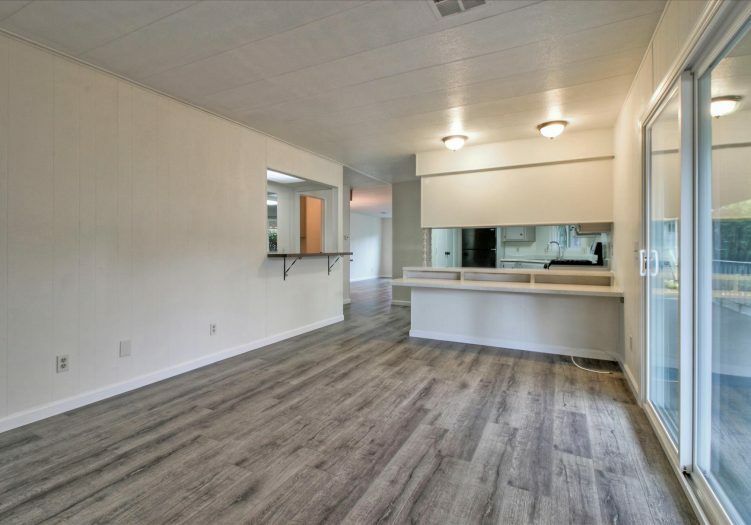 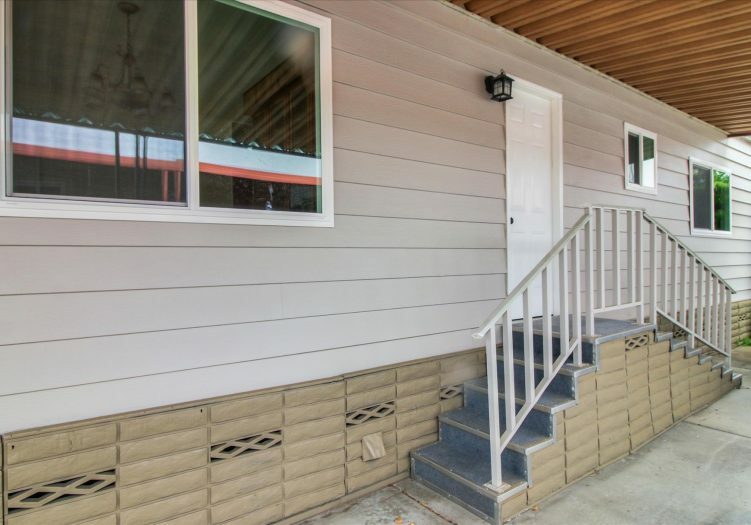 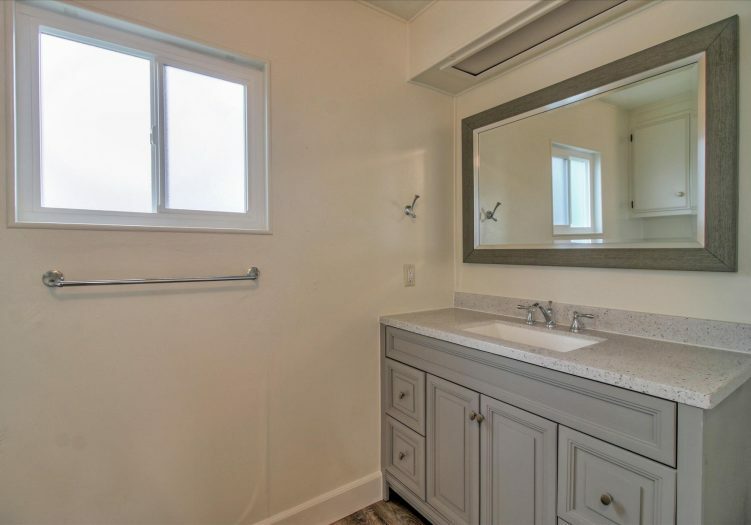 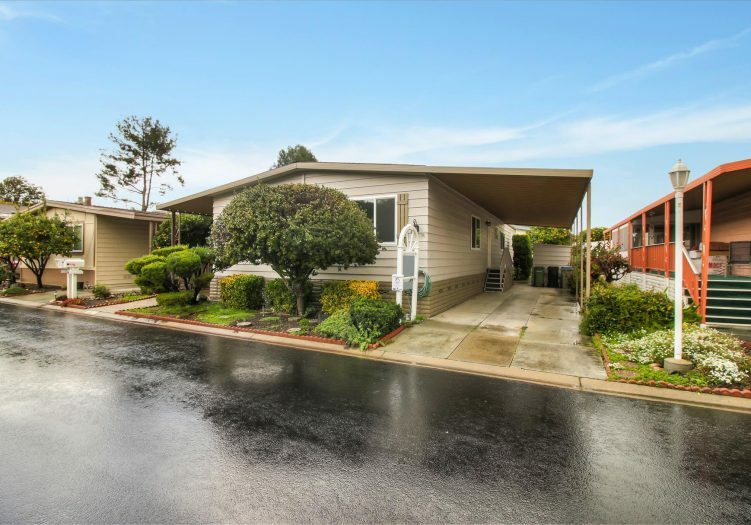 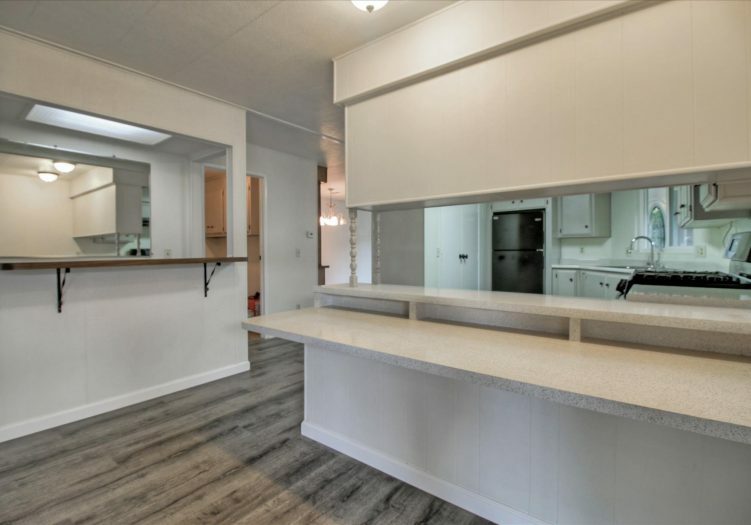 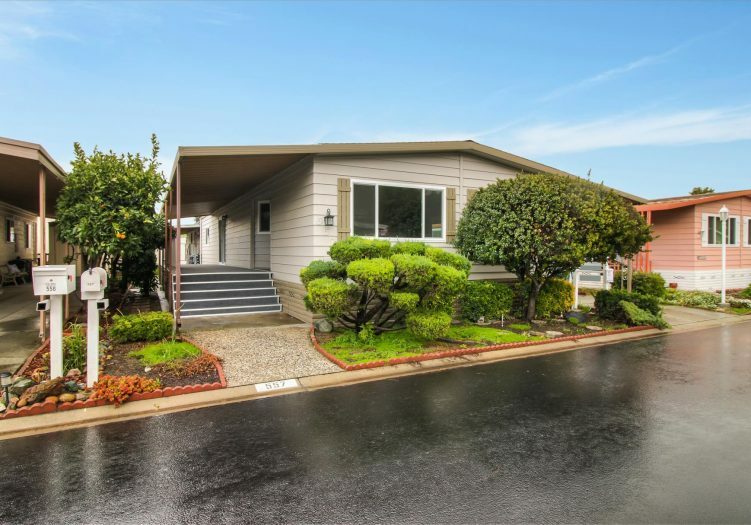 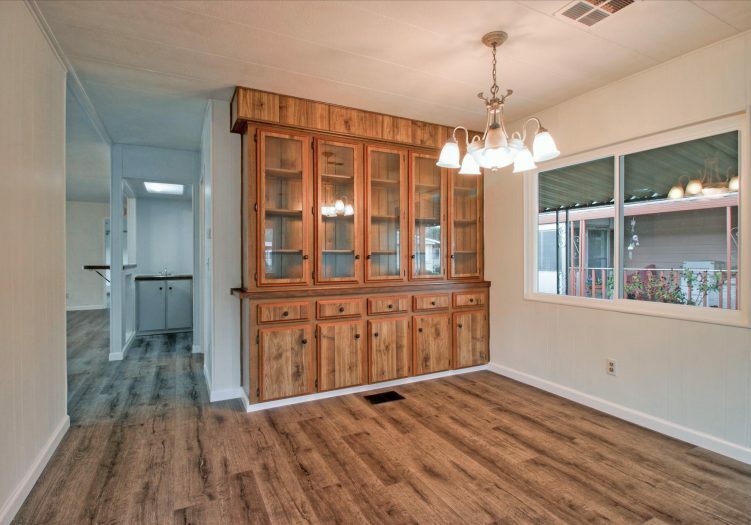 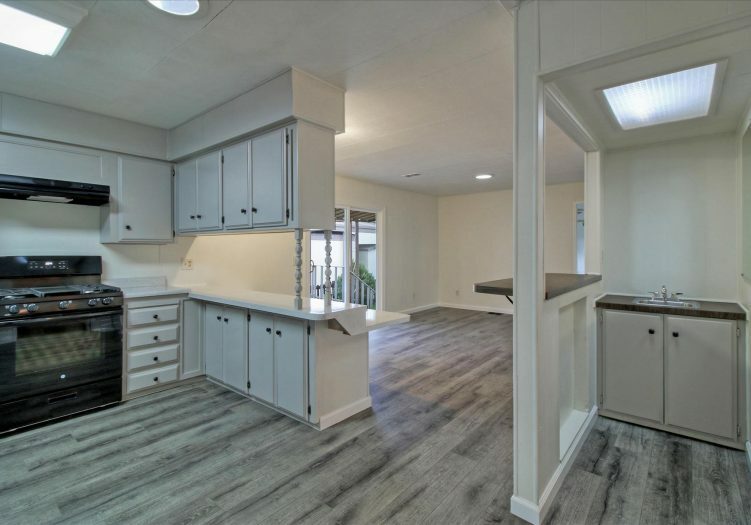 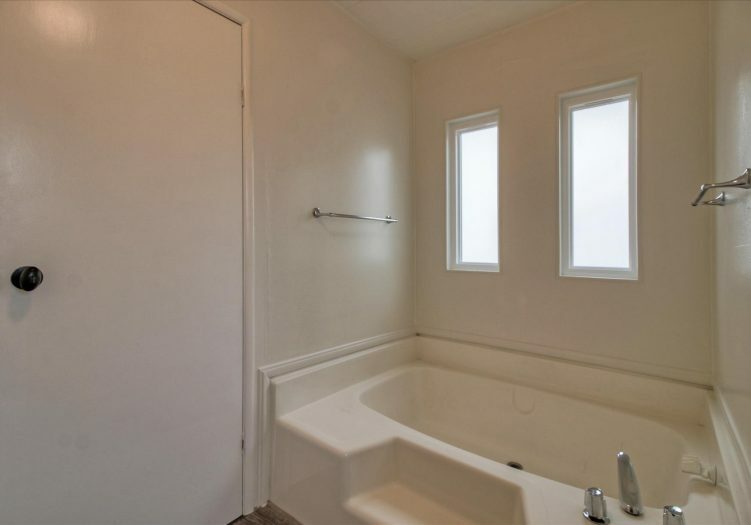 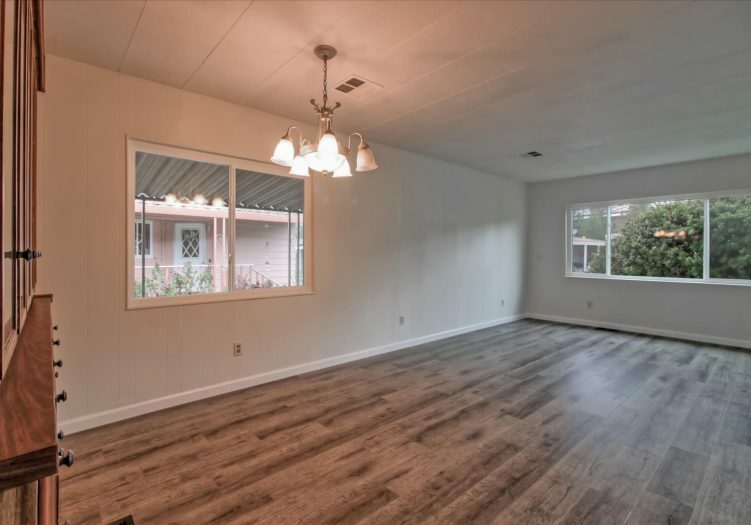 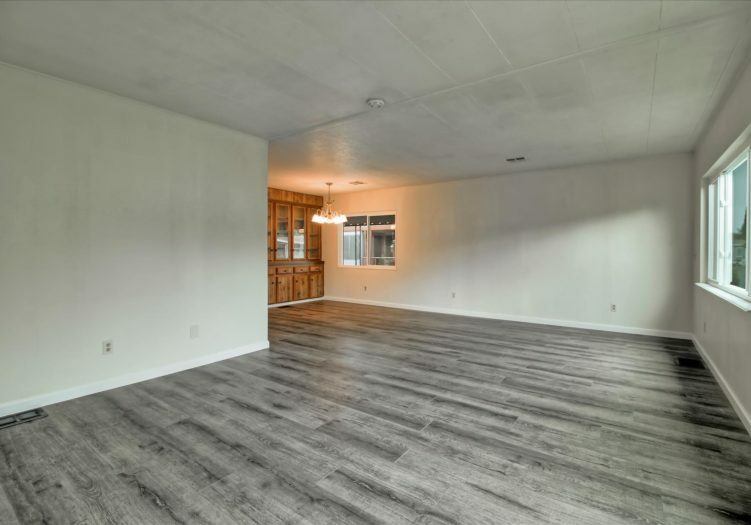 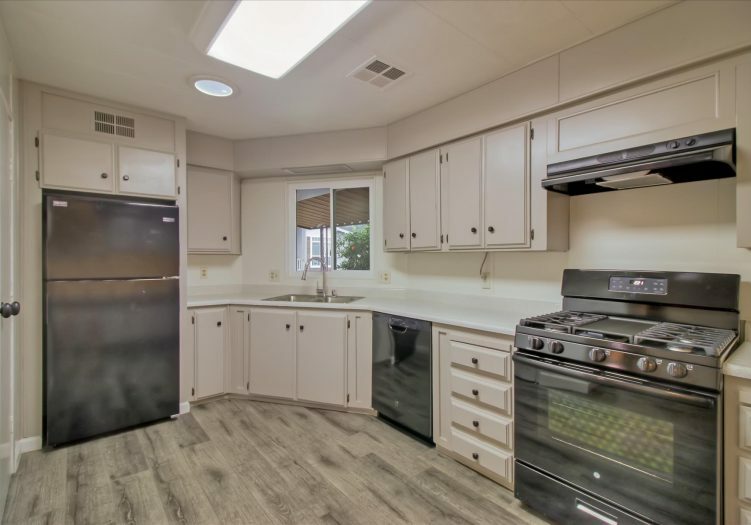 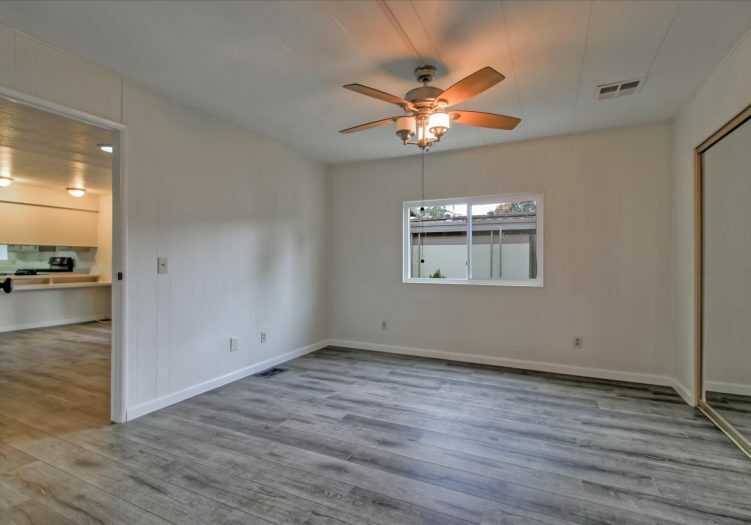 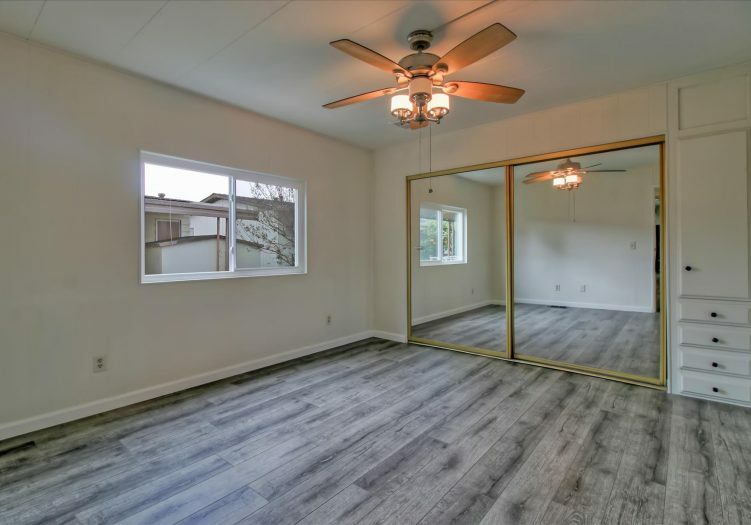 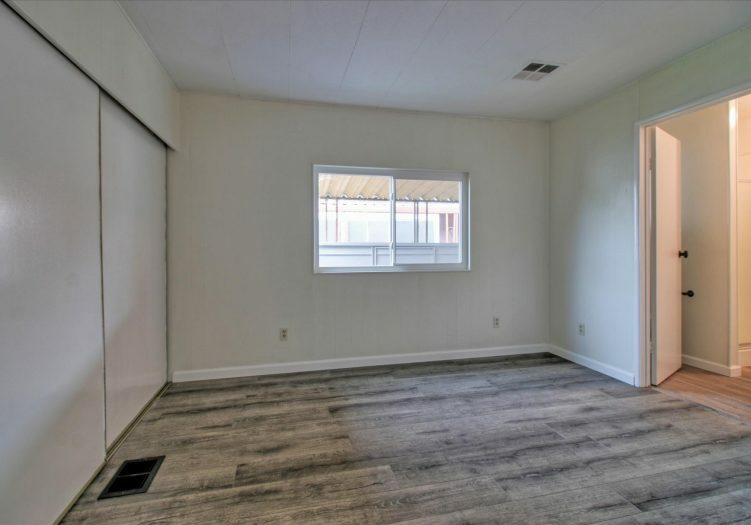 This remodeled home includes new flooring throughout, exterior and interior paint, new decking on front and side, new kitchen appliances, new dual pane windows, new water heater, plumbing and lighting fixtures, bathroom vanities, and newer roof (2-3 years old)! 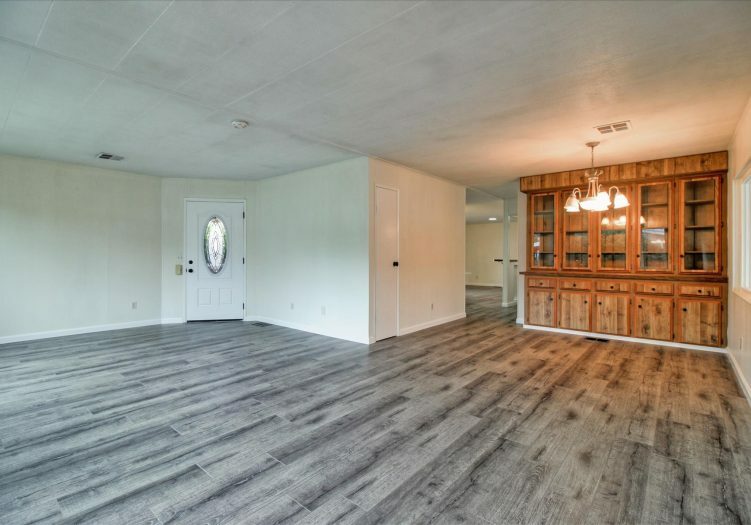 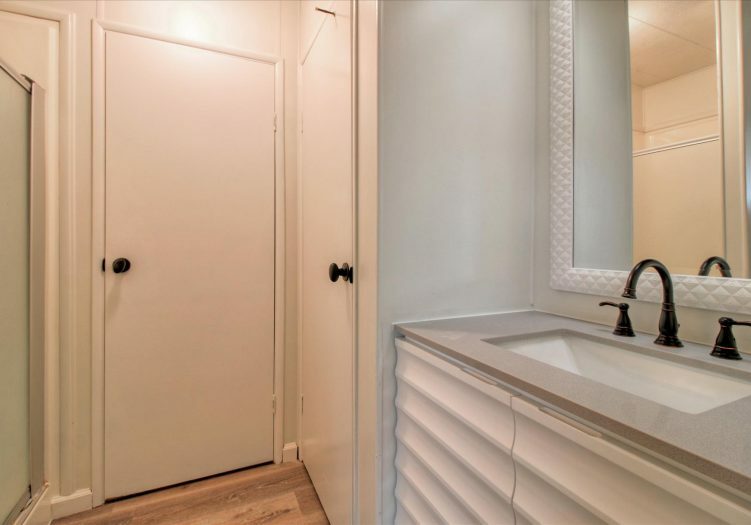 You simply have to see for yourself to appreciate the attention to details of this gorgeous home that is ready to be yours! 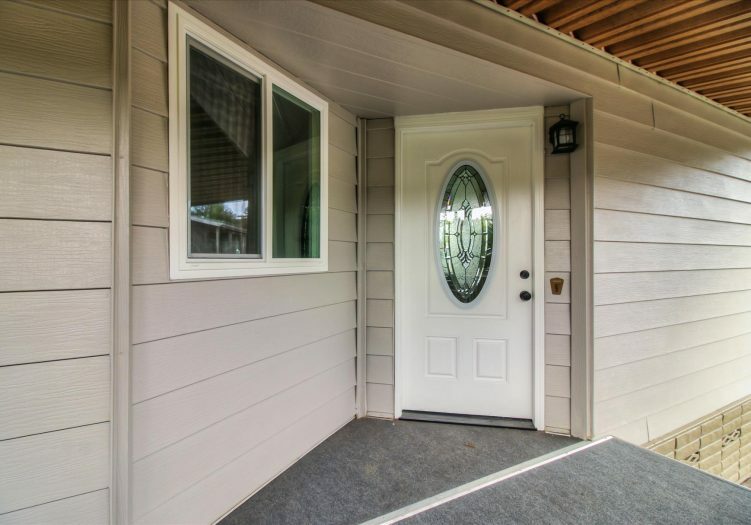 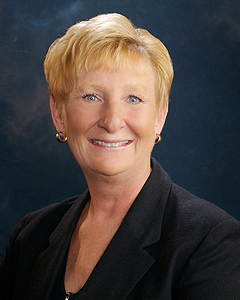 Call Connie at (866) 494-8993 today for a private viewing of this home! 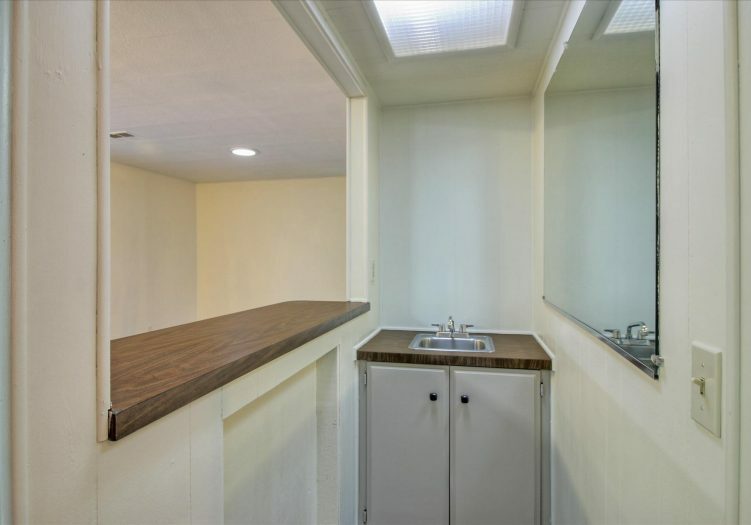 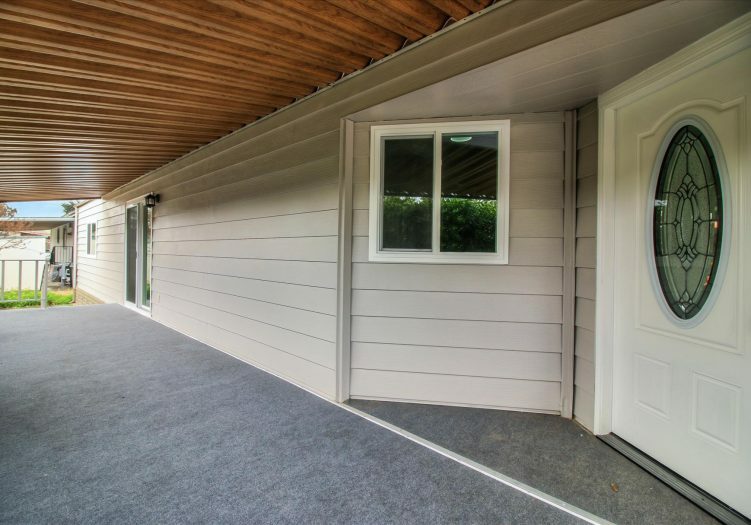 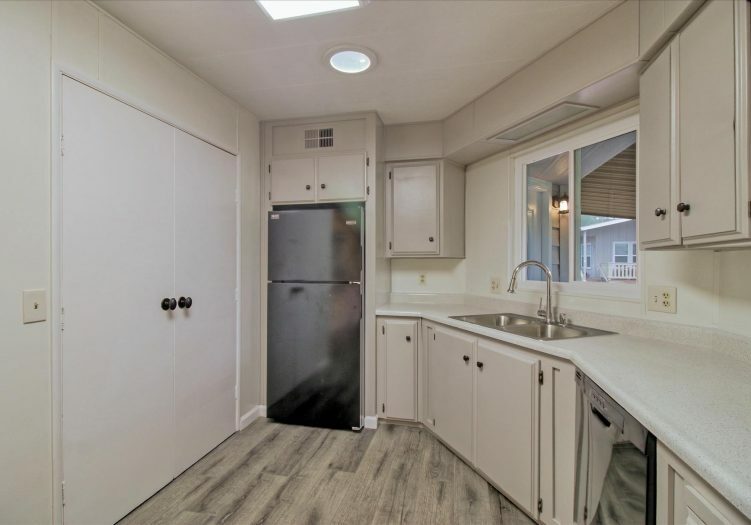 This is a manufactured home on leased land (not real estate); the land lease is $972 per month.